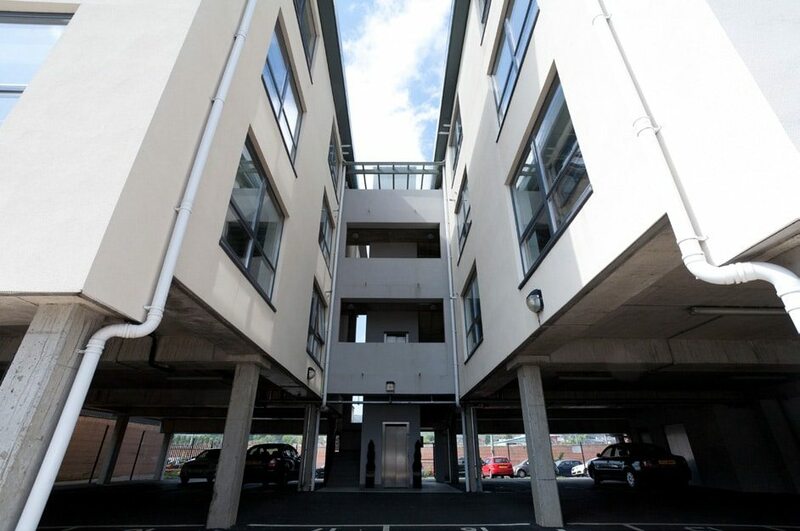 Leading commercial property management agents based in Belfast. 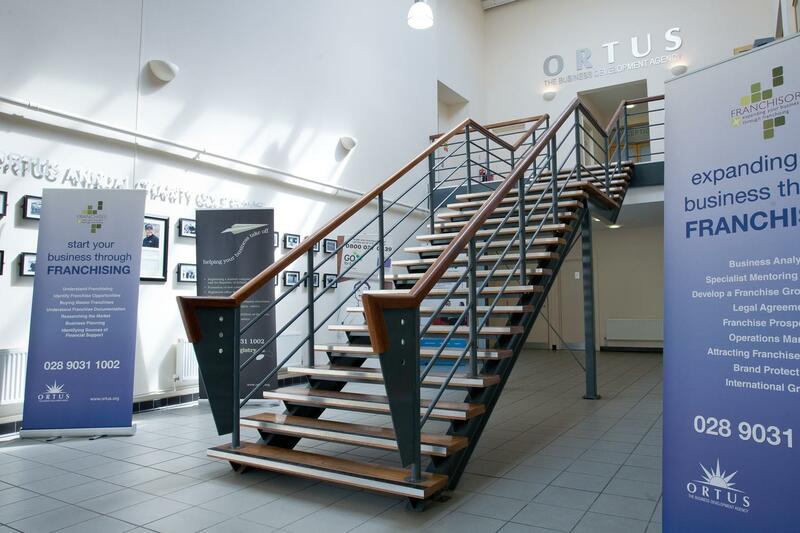 Ortus Property Services are a commercial property agent based in Belfast. 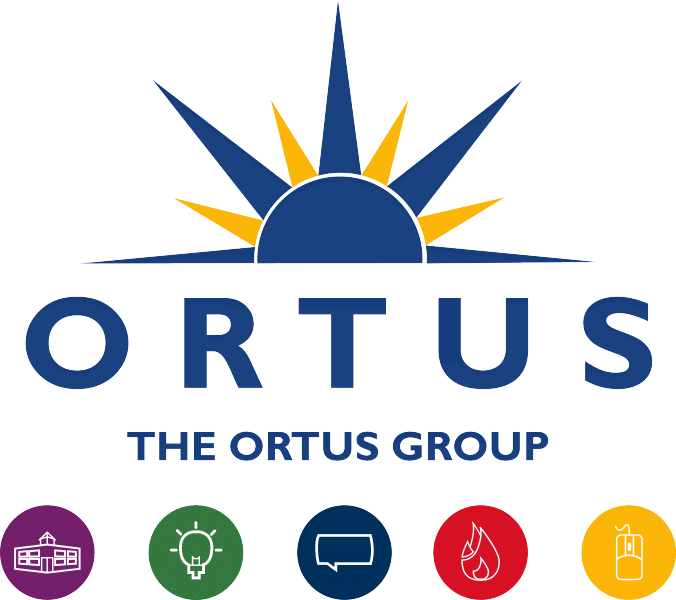 A leading provider of affordable and high quality commercial rentals Ortus Property Services have 30 years experience in the management and development of commercial sites. 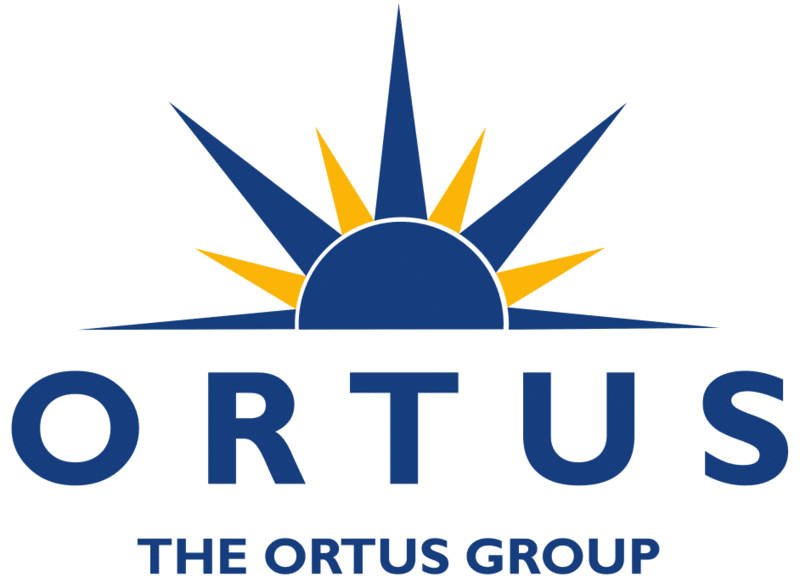 The Ortus Property services team are highly experienced Property Surveyors and Consultants including Manager Sean Toal and Property Executives Chris Shaw, Noel Rooney and Mandy Copeland. 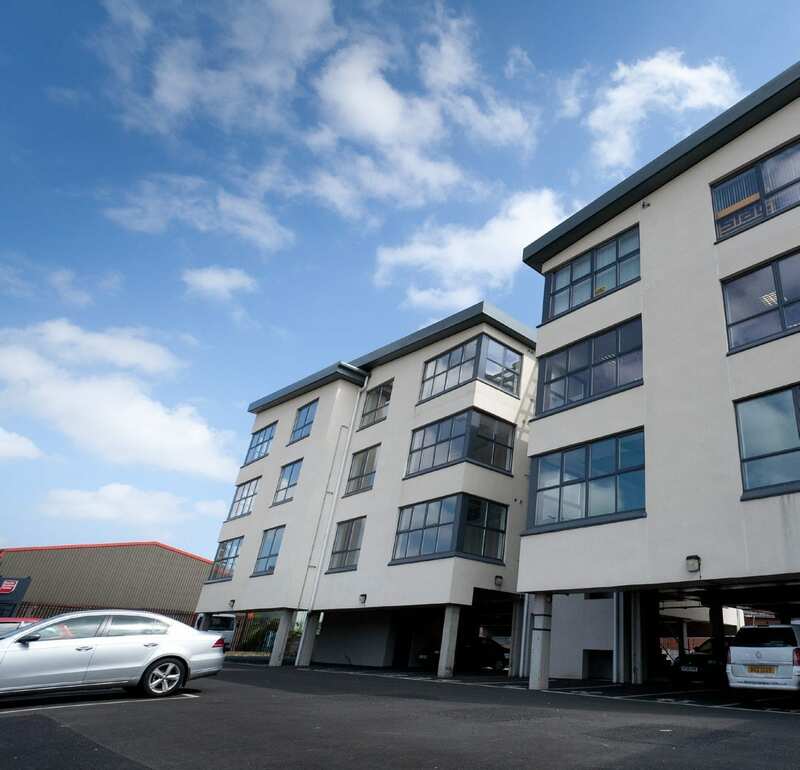 Currently, Ortus Property Services own over 360,000 sq ft of commercial property in Belfast, providing businesses from all over NI with high quality space. 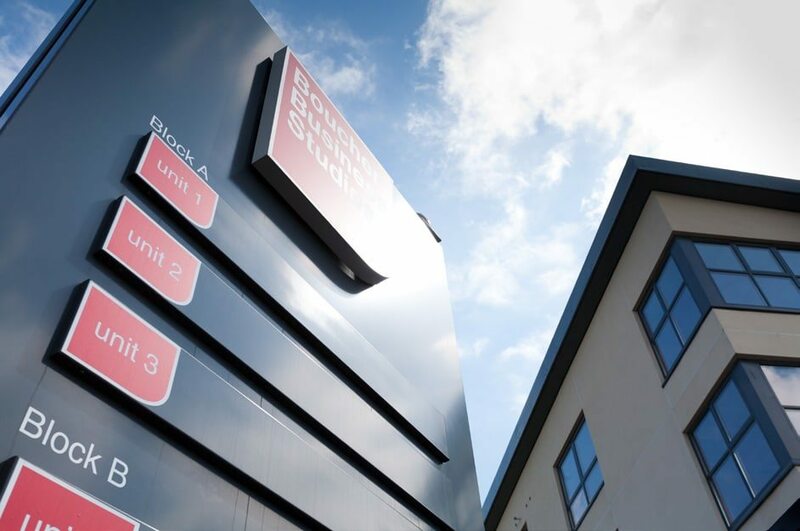 There are over 150 businesses located at Ortus Property Services business parks – Twin Spires Complex, Boucher Business Studios and Westlink Enterprise Centre – and Dairy Farm Shopping Centre. 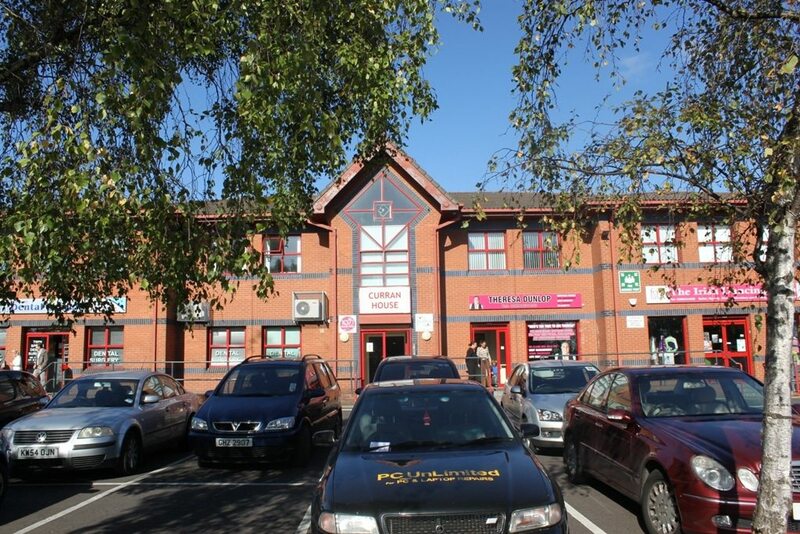 Modern, self contained office units in a prime location. Adjacent to the M2 motorway and only 10 minutes from Belfast City Centre these units offer unrivalled views of the Divis and Black Mountain. 9 own door suites of either c.1,800 or 2,000.sq.ft. Finished to a very high specification including double glazing, suspended ceilings and recessed ceiling lighting. 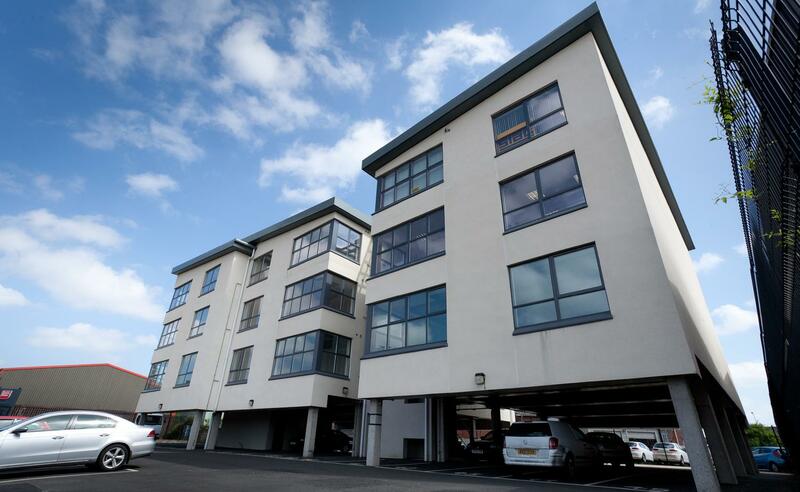 The Twin Spires Complex is located in close proximity to both the Westlink M1 and to Belfast City Centre. 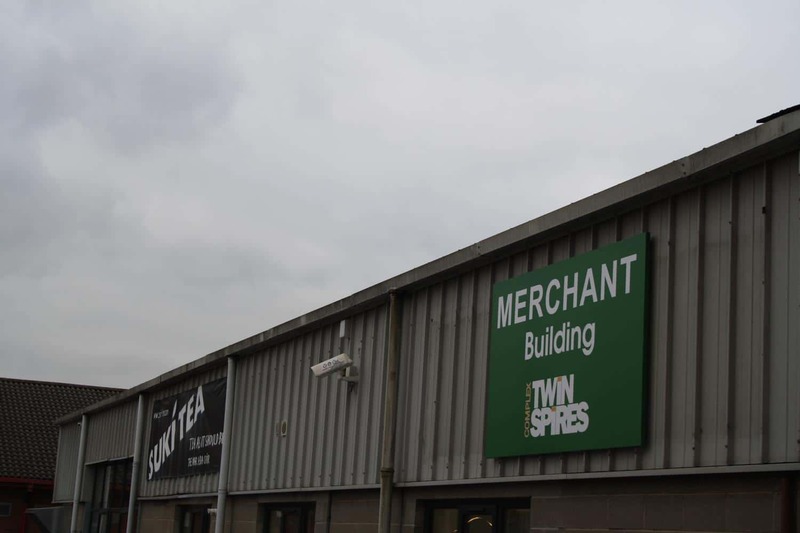 Owned and managed by Ortus Property Services, the Twin Spires Complex offers high quality Retail Units, Office Space and Industrial units at affordable prices. 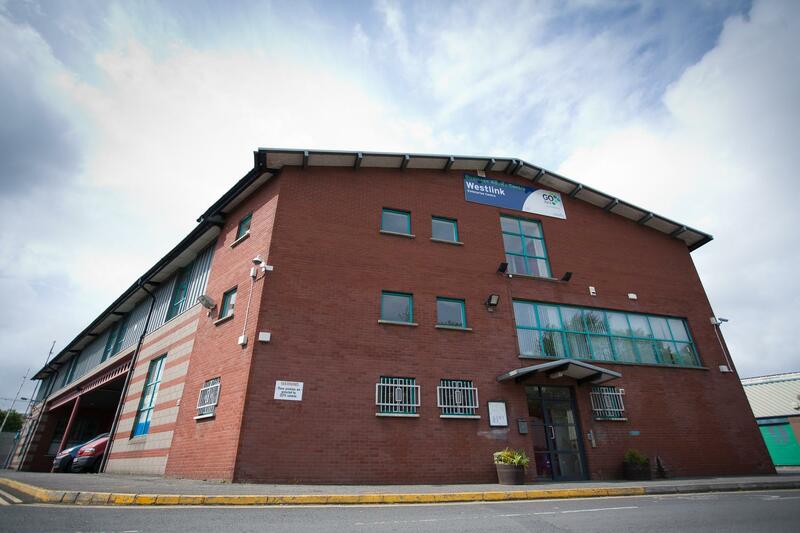 Westlink Enterprise Centre is conveniently located just off the Westlink M1, close to Belfast City Centre off the Grosvener Road. 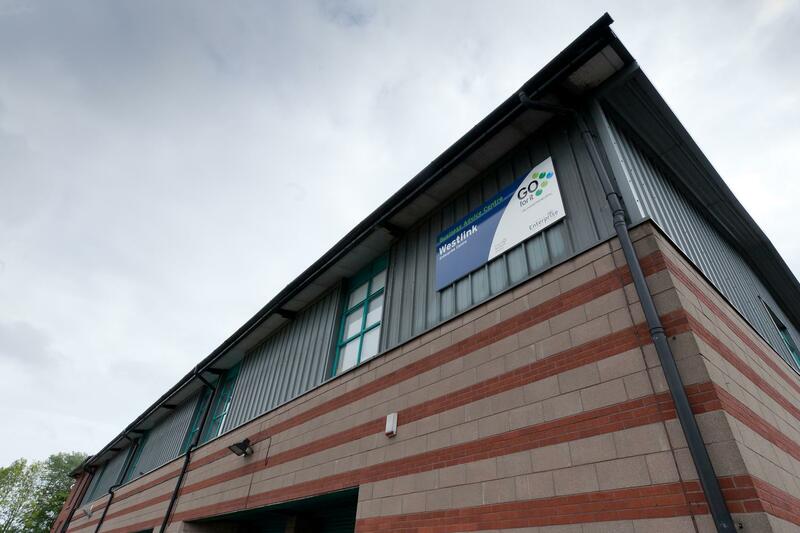 Westlink Enterprise Centre is owned and managed by Ortus Property Services and offers Office Space, Industrial Units, Storage Facilities and Band Practice Studios in Belfast. 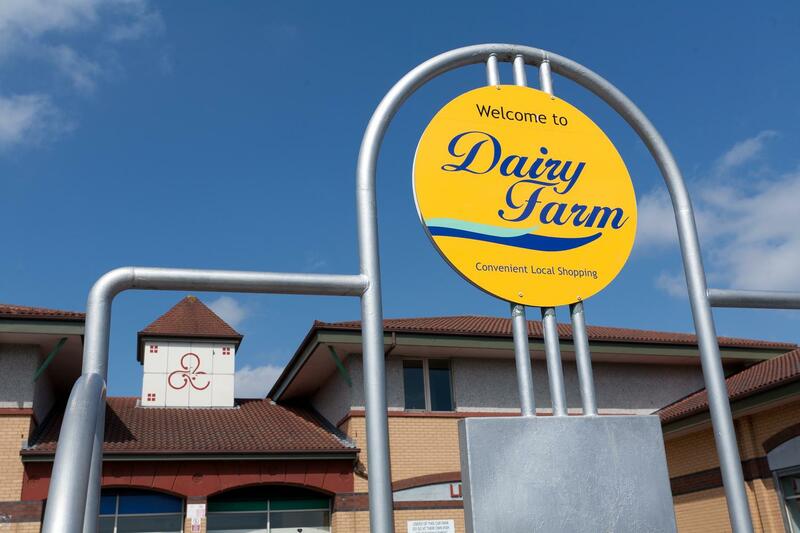 Dairy Farm Shopping Centre is located on the Stewartstown Road in the highly populated Colin Area which is home to a growing population of over 33,000 residents. 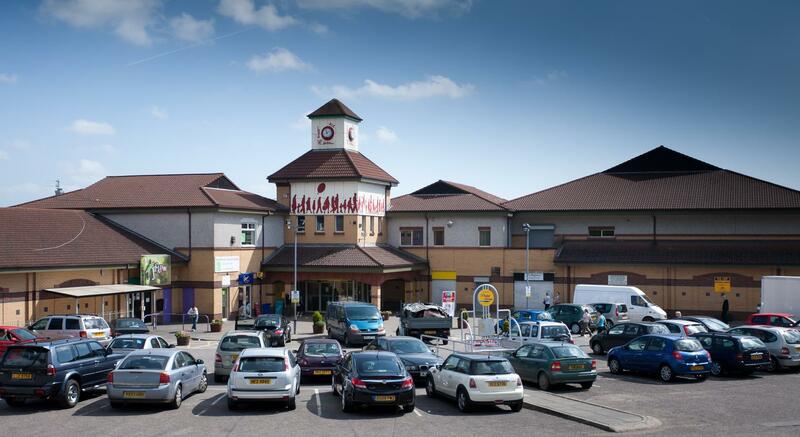 Over the past ten years the Colin area, has been experiencing a period of transformation and it now represents one of the most rapidly expanding populations in Greater Belfast, set to continue as plans for further expansion is underway. 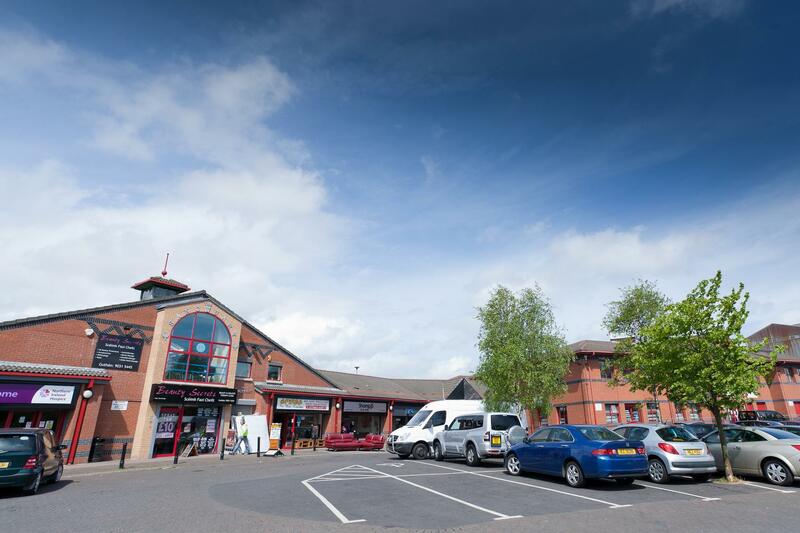 Dairy Farm Shopping Centre offers quality Retail Units and Office Space within an ever growing catchment population with a focus on community and quality services. Daily footfall for the centre is circa 1200.